This high back fabric sofa is a special character in our Sofa portfolio. This sofa can made in 1-2-3 seater. 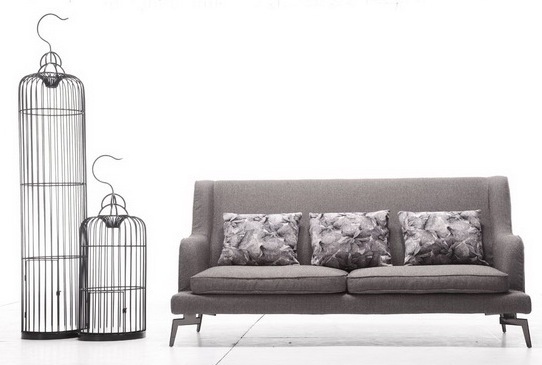 A best selling Sofa from our Adriano collection, you will love this high back Italian design Sofa. The seat filling is full feather top with high density foam, which will ensure a comfortable seat and a lasting soft look and feel. 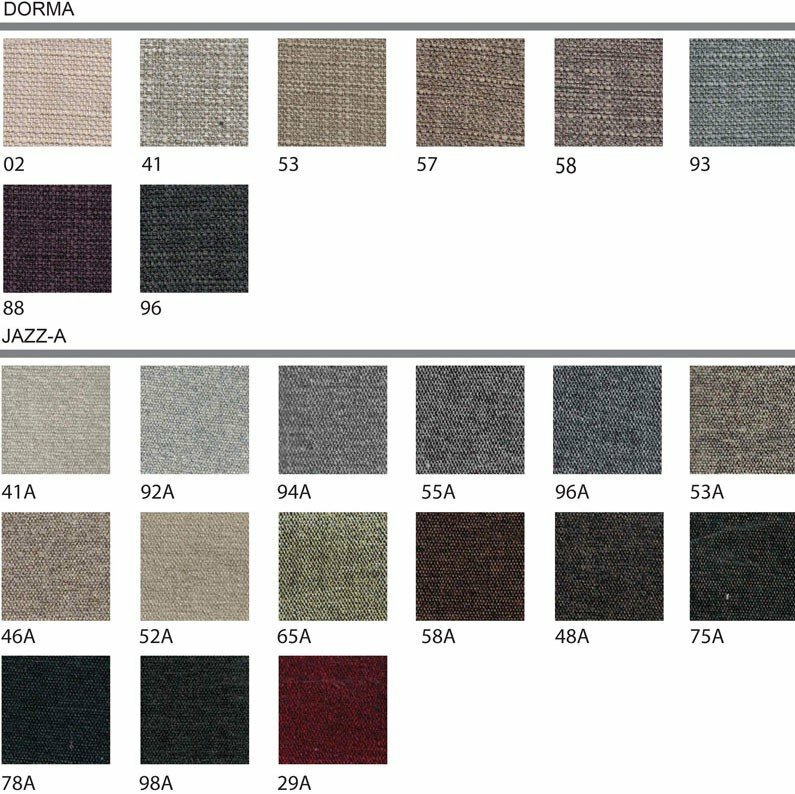 The Modern fresh Italian styling Microfiber upholstery can be customized to your preference. 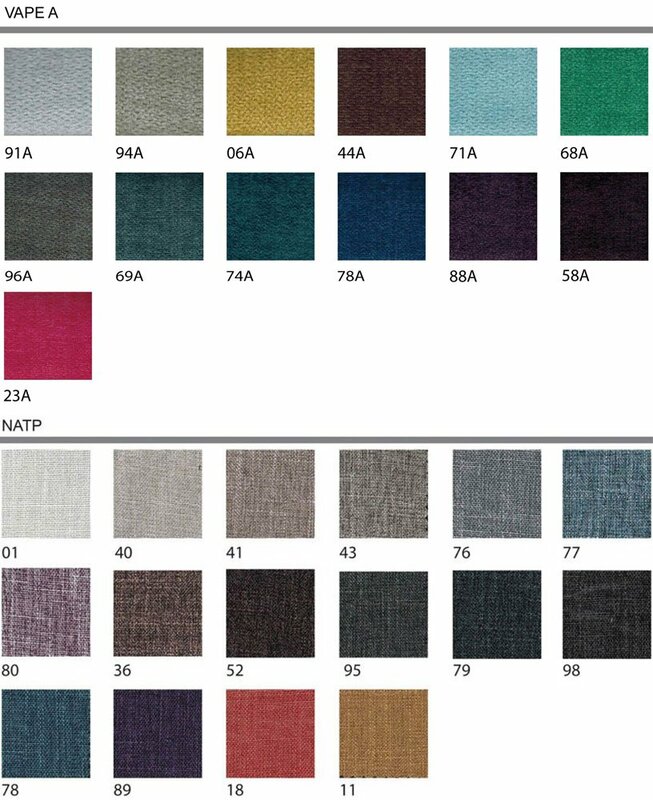 Many color styles available, please contact our Customer Service Team. We offer 1-year quality guarantee on all our Sofas. Optional in single seater or 3 -seater. Please contact our Customer Service Team.